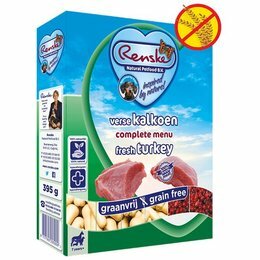 Renske Fresh Meat Nutrition is very suitable for dogs that respond poorly to dry and or canned food or other types of meat. 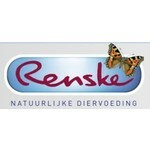 The diet is composed of a blend of the finest natural ingredients. 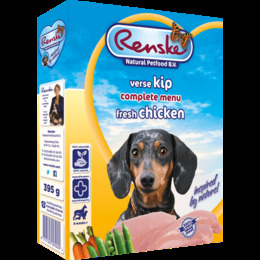 The main ingredients in this product are Chicken and Lamb Tripe but brown rice and vegetables are added to the meal complete. 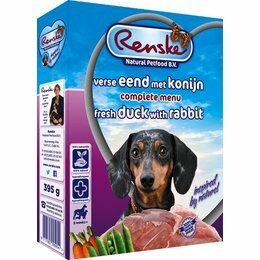 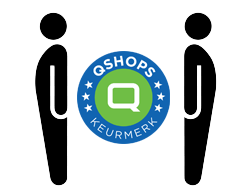 Renske Fresh Meat Nutrition is enriched with Scottish salmon oil, glucosamine and chondrointine. 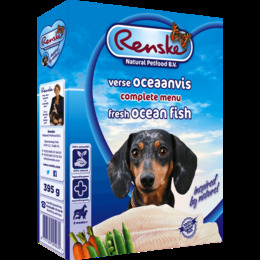 Furthermore, our product is rich in natural antioxidants. 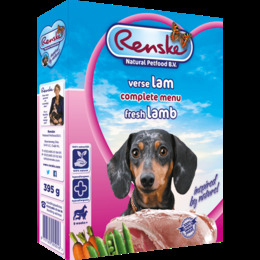 Our pure, fresh natural ingredients are gentle steaming and vacuum sealed to preserve the necessary nutrients.